Is IT Computer Support Specialist Career for Me? 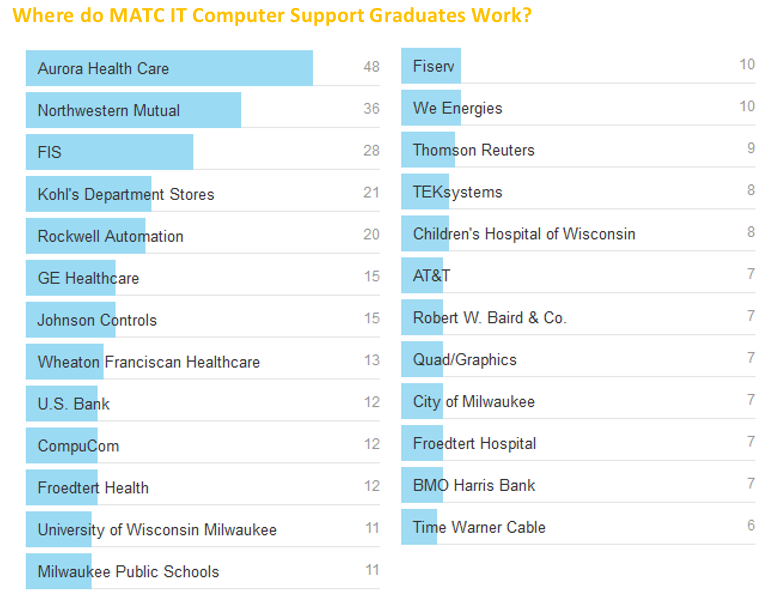 Milwaukee Area Technical College referenced Economic Modeling Specialists, Inc. projects job growth of IT Computer Support position positions in Southeast Wisconsin region. According to Economic Modeling Specialists Inc. there will be a 21.6% job growth rate (3791 openings) for the region (Milwaukee, Ozaukee, Racine, Washington, and Waukesha Counties), a 23% increase in job openings for the state, and a national increase of 19.7% from 2014 to 2024. According to the Bureau of Labor Statistics, employment of IT computer support specialists is projected to grow 17 percent from 2012 to 2022, faster than the average for all occupations. 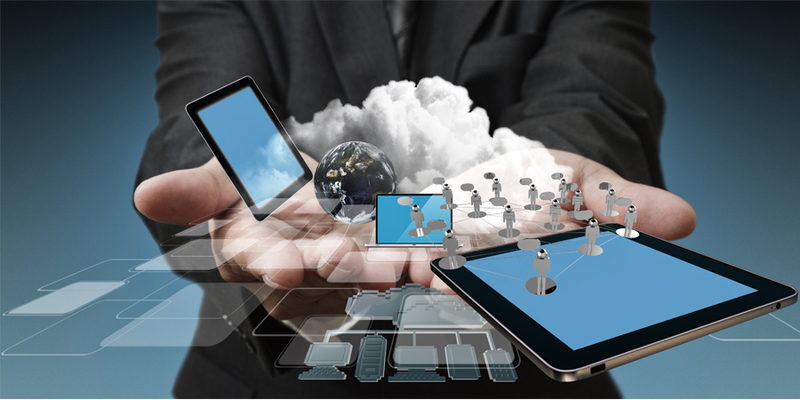 Growth will be highest at firms that provide cloud-computing technology. Employment of support specialists in computer systems design and related firms is projected to grow 49 percent from 2012 to 2022. Employment growth also should be strong in healthcare industries. This field is expected to greatly increase its use of information technology, and support services will be crucial to keep everything running properly. If you answered yes to these questions, then the challenging world of IT Support Professional may be for you! To help student quickly start education process and get tangible outcomes fast MATC's IT Computer Support Specialist Pathways have been created. 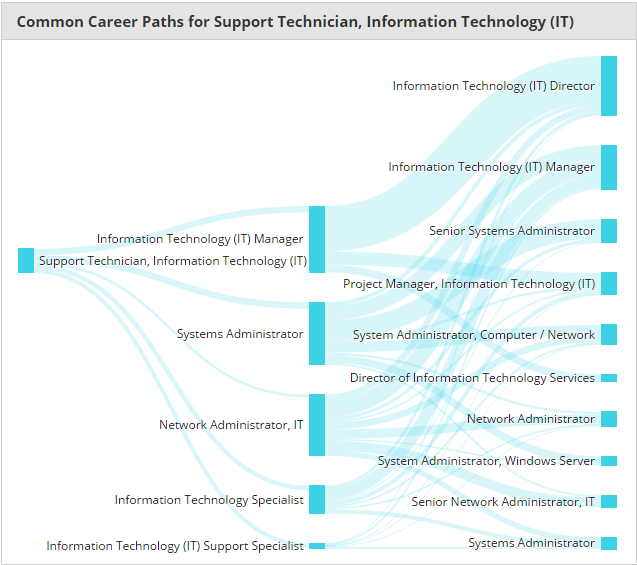 Pathways help students choose between the different educational educational credential available for IT Computer Support Specialist Program. Pathways allows students to start small and get a certificate in one semester to start searching for the jobs. After getting the certificate students can either continue their studies while being employed (most of IT Computer Support courses are offered in the evenings or online) or take a break in education and return back to the studies later. Student don't even have to be part of any program and might be taking a course to get better with specific skills and/or technologies. We have designed IT Computer Support Pathway in such way that any technical course students take counts toward either Certificate, Technical Diploma or Associate Degree Educational credentials. Most of the courses are also interchangeable with other MATC programs and also can be transferred toward 4 year degrees. 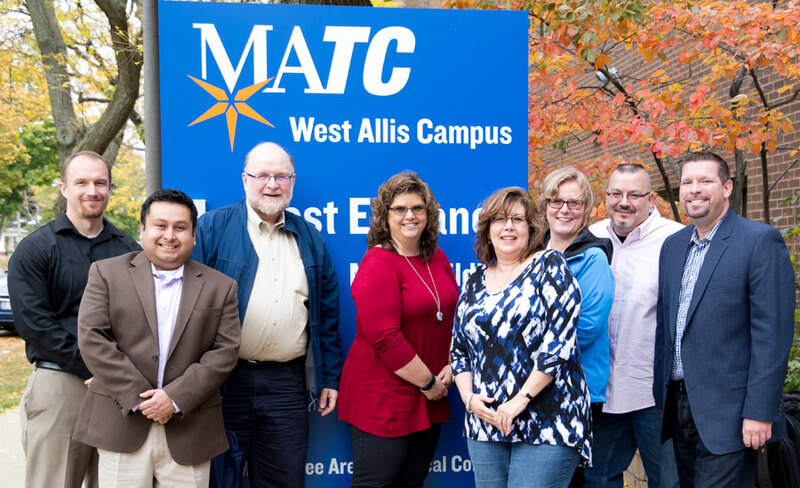 Pathways are also helpful for students that might have different interests and goals with IT Support technologies, since it offers transfer opportunities to other IT Programs inside or outside of MATC. Curriculum is offered in different methods for flexibility of scheduling. Financial Aid is available to qualified candidates. This certificate provides preparation for CompTIA’s Network+ and Security+ certifications, HDI’s Support Center Analyst and Desktop Support Technician, as well as ITIL. Students acquire the skills necessary for level-two service center support. Skill sets gained will provide working knowledge to identify and resolve operating system, application and security issues; and to maintain and manage Windows 7 systems. Hands-on lab learning includes installations, deployments, configurations, maintenance and monitoring systems. Coursework in IT Computer Support Technician Technical Diploma two-semester program prepares you for industry-sought certifications, including CompTIA’s A+, Network+, Security+, Microsoft Certified Professional in Windows Desktop, Microsoft Enterprise Desktop Support Technician (MCITP), HDI-SCA, HDI-DST, ITIL Foundation and more. coursework prepares you for Apple ACSP, CompTIA’s Mobility+ and HDI-SCA, HDI-DST and ITIL Foundation industry standard certifications. Prepare for industry-sought certifications including CompTIA’s A+, Network+, Security+ and Mobility+ Device Administrators (iOS, Android and Windows), Microsoft Certified Professional in Windows Desktop, Microsoft Enterprise Desktop Support Technician (MCITP), Apple OSX Certified Support Professional (ACSP), HDI-SCA, HDI-DST and ITIL Foundation. 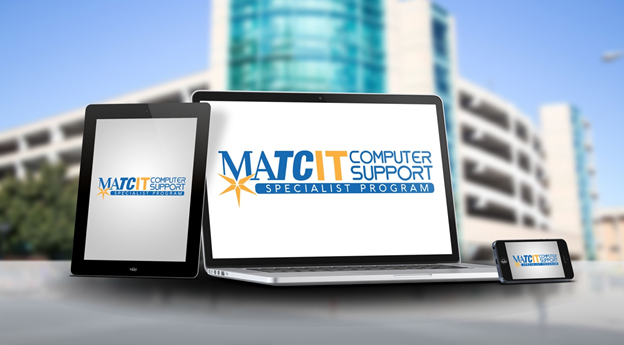 IT Computer support specialists are in high demand locally and throughout the United States. This program prepares you for industry-sought certifications, including CompTIA’s A+, Network +, Security+ and Mobility+ Device Administrators (iOS, Android and Windows), Microsoft Certified Professional in Windows Desktop, Microsoft Enterprise Desktop Support Technician (MCITP), Apple OSX Certified Support Professional (ACSP), HDI-SCA, HDI-DST and ITIL Foundation. As part of the IT Computer Support Specialist program, in addition to getting Information Technology Associate Degrees, Diplomas and Certificates, we prepare students for COMPTIA certifications exams: you can attend A+, Network+ or Security+ training class in one of MATC Milwaukee campuses (Downtown, Oak Creek or West Allis) to get ready for certification exam. Our classrooms are equipped with the state of the art necessary tools to let you get the most out of your COMPTIA A+, COMPTIA Network+ or COMPTIA Security+ training. As part of IT Support Program we prepare students to pass IT industry certifications. You will be ready to take industry certification exams including CompTIA A+, Microsoft Certified Technology Specialist (MCTS) – Windows 7, HDI Support Center Analyst (HDI-SCA), HDI – Dockside Support Technician, ITIL Foundation, Apple OSX Certified Professional (ACSP), Mobility+ Administrator (IOS, Android and Windows), COMPTIA Network+ and COMPTIA Security+.